Owners and or users of steel / fiber wire ropes or related equipment must maintain product and personal safety by making recurring inspections mandatory. We frequently perform maintenance inspections and equipment certification on-site or at our yard. We often get approached by client’s who have not been fully informed with the possibilities that we have to offer. 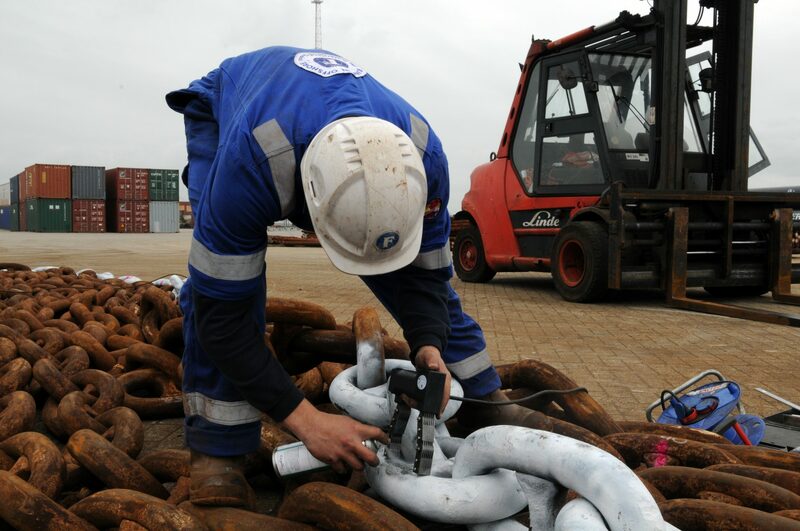 Besides the visual inspections we can also perform MPI inspections on offshore containers, sling sets, baskets, sheaves, and other spare parts. This will give client’s the advantage to choose for one location and one point of contact. Approved products will afterwards be certified by our certification department, a visual examination report and/or a MPI report will be forwarded to the client. We are a full member of LEEA, Lifting Equipment Engineers Association. 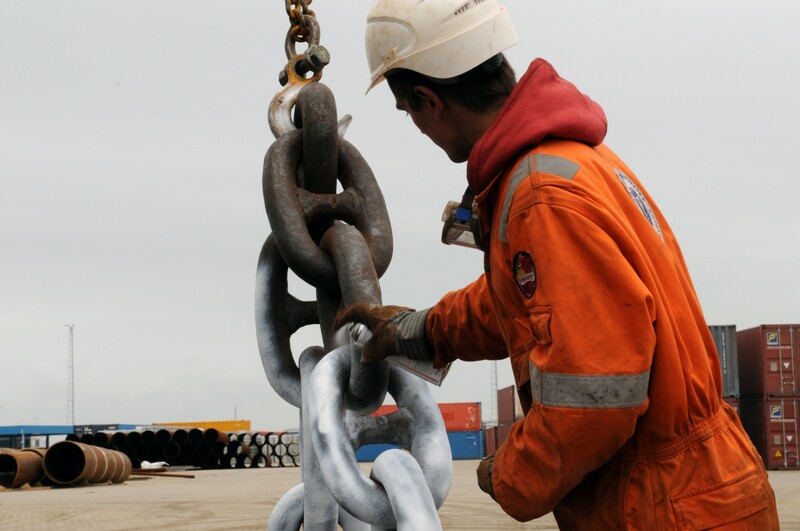 Our personnel has been trained to test/examine and service/repair of lifting equipment and lifting machines. At Franklin Offshore Europe we implemented management systems to assure excellence in every aspect of the services to our customers. This means certification in quality of our products and services, as well as environment, health & safety.